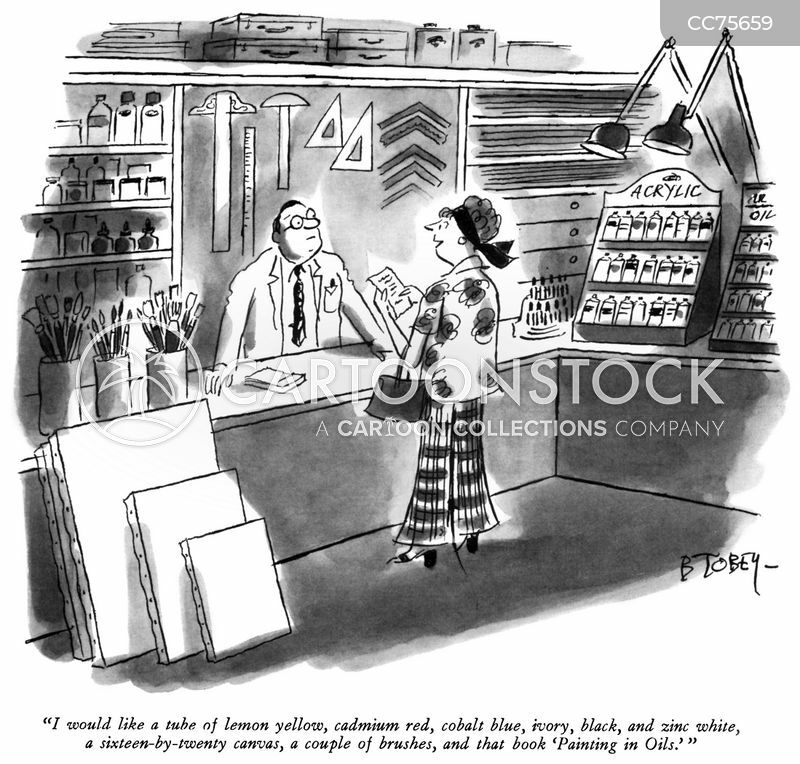 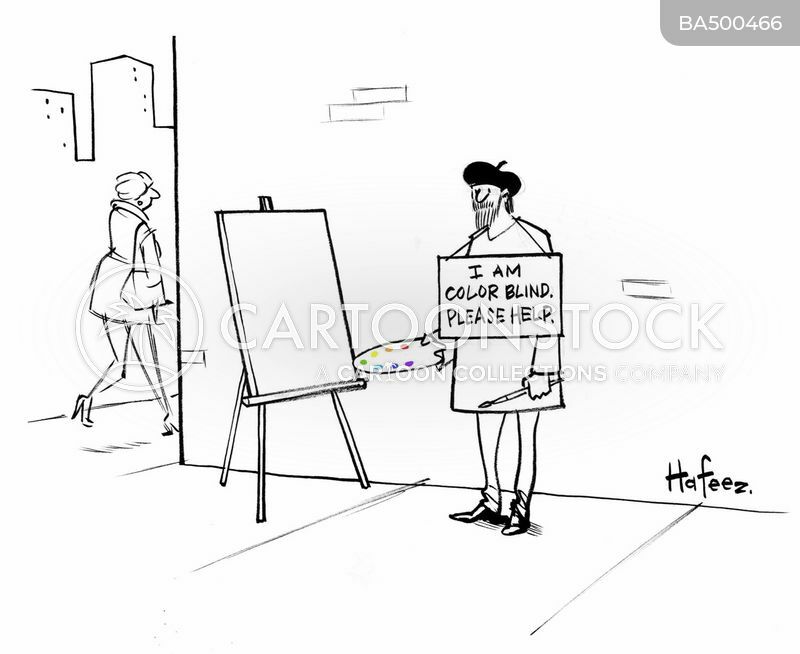 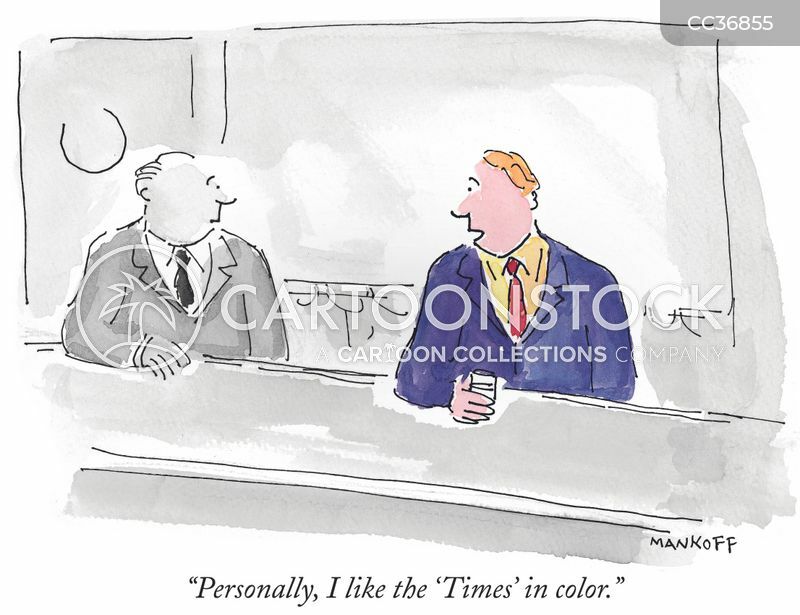 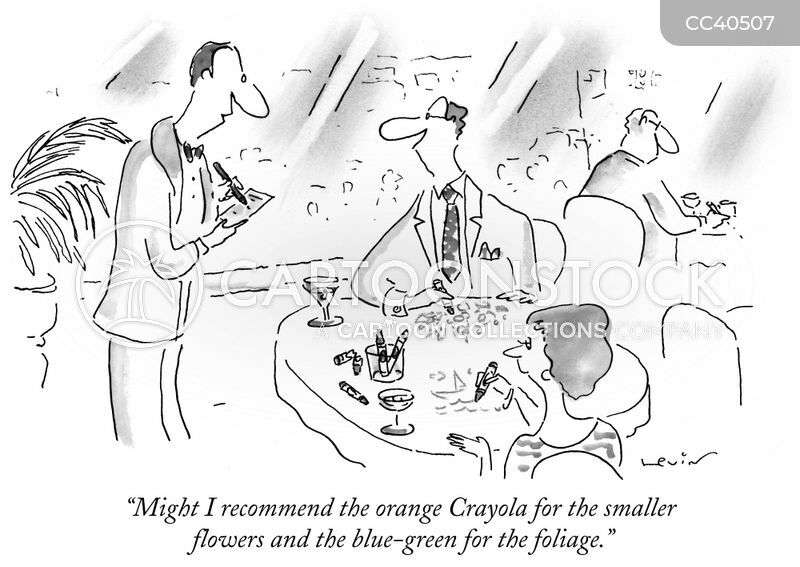 "Personally, I like the 'Times' in color." 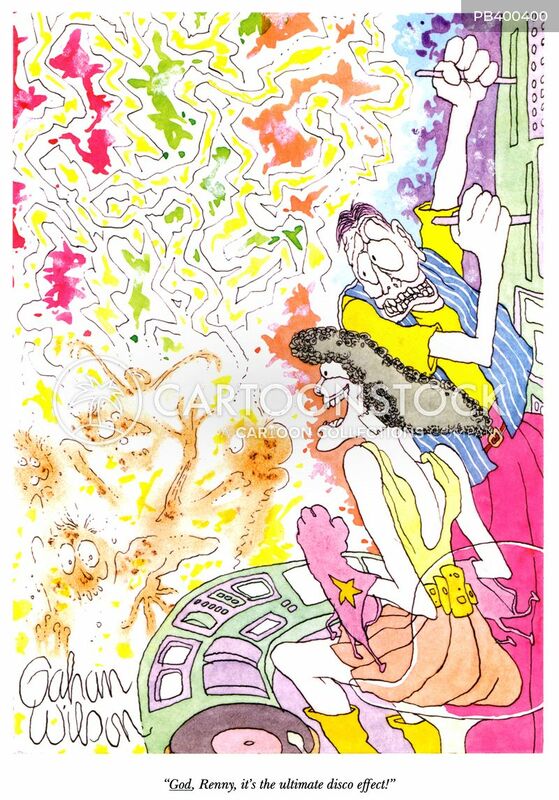 "God, Renny, it's the ultimate disco effect!" 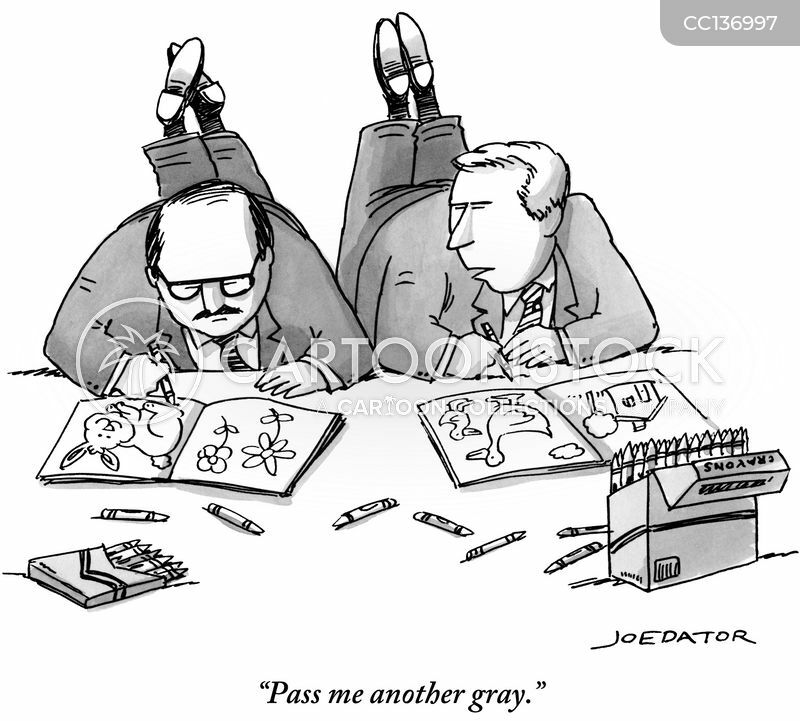 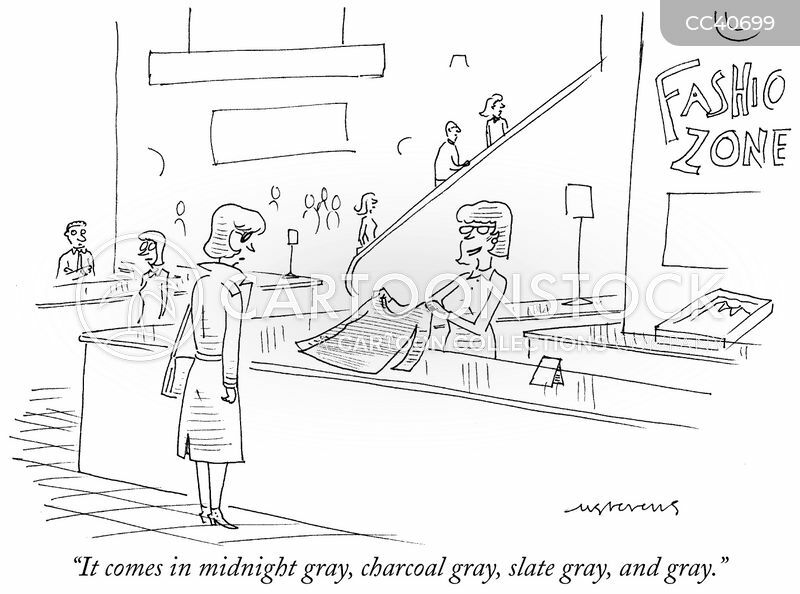 "It comes in midnight gray, charcoal gray, slate gray, and gray." 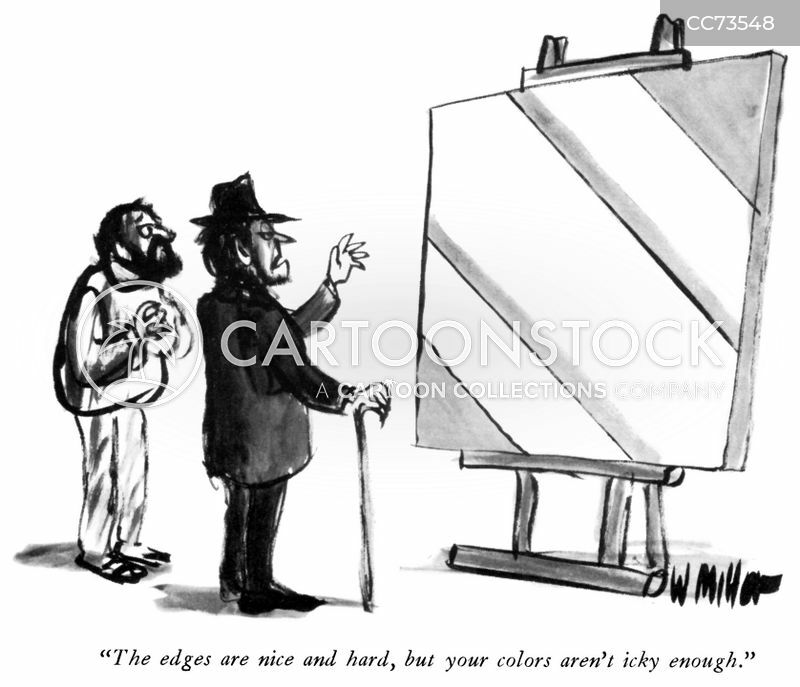 I'm color blind, please help. 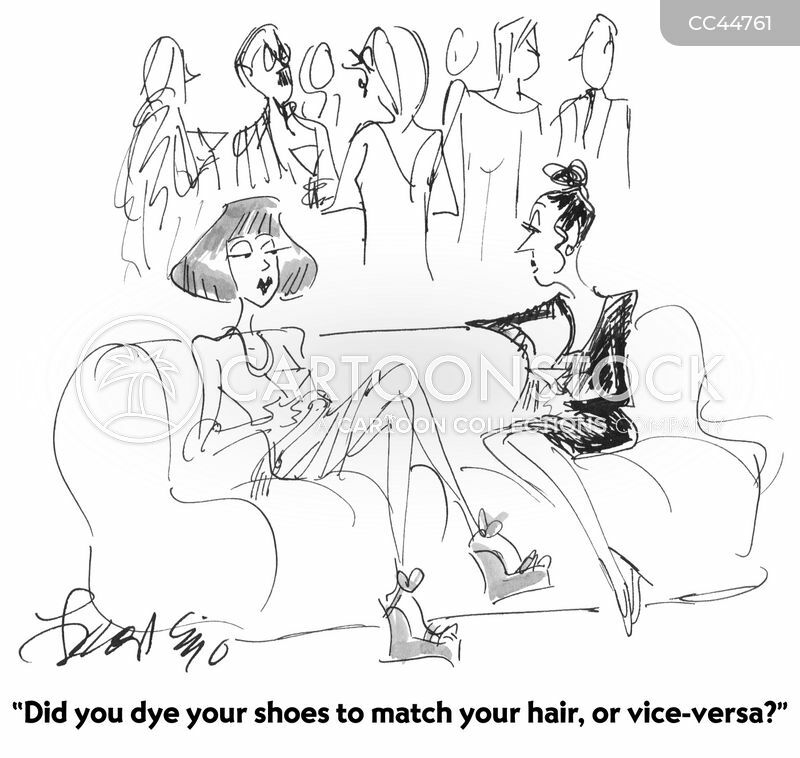 "Did you dye your shoes to match your hair, or vice-versa?" 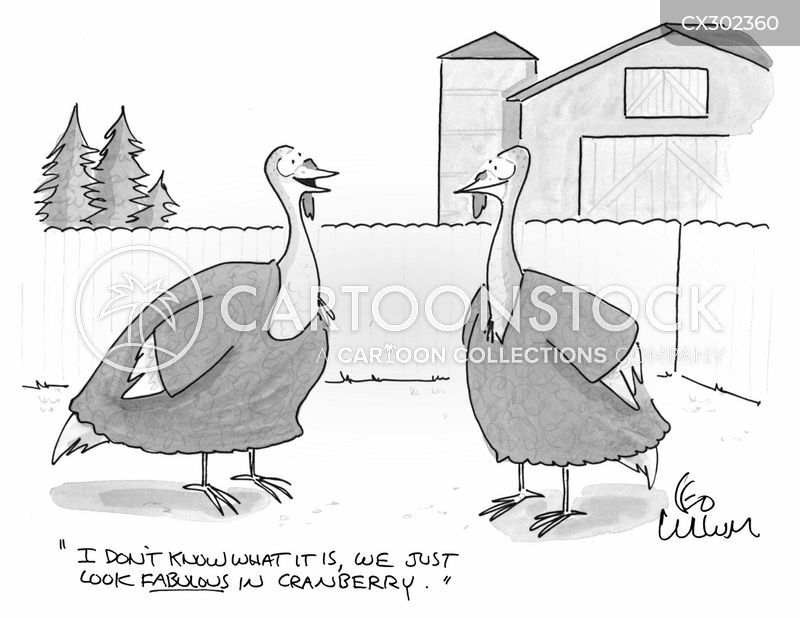 "I don't know what it is, we just look fabulous in Cranberry." 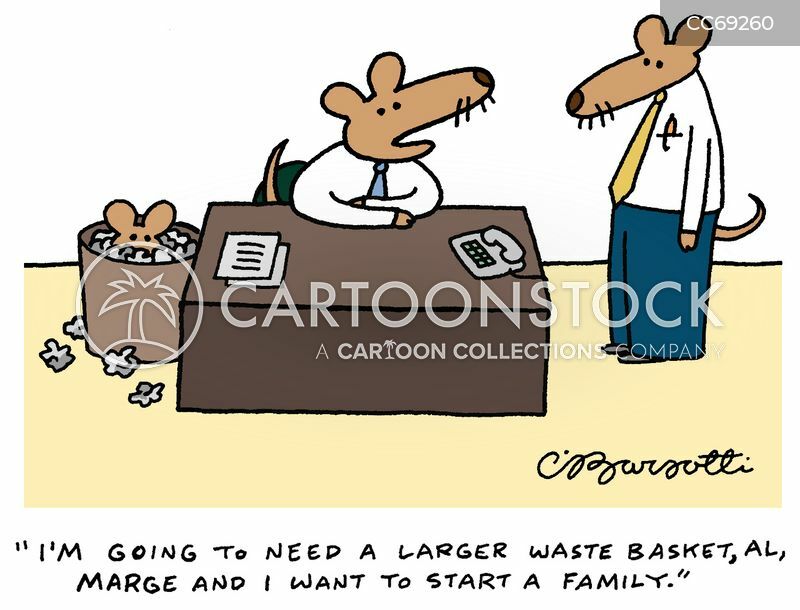 "I'm going to need a larger waste basket, Al, Marge and I want to start a family." 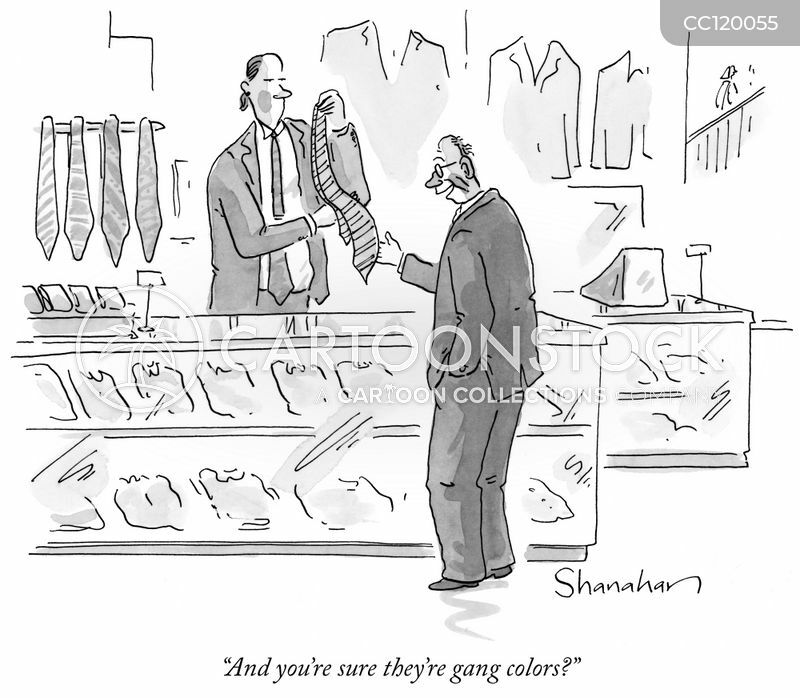 "And you're sure they're gang colors?" 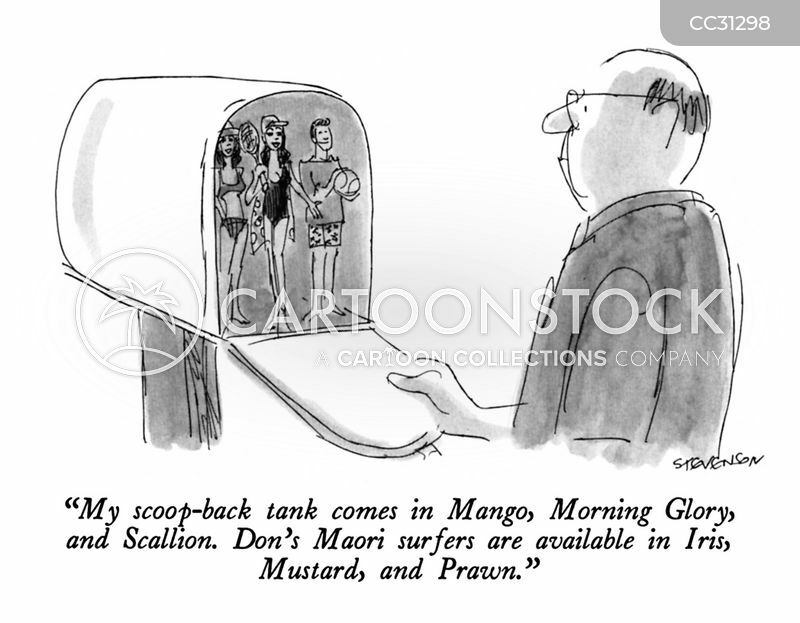 "My scoop-back tank comes in Mango, Morning Glory, and Scallion. 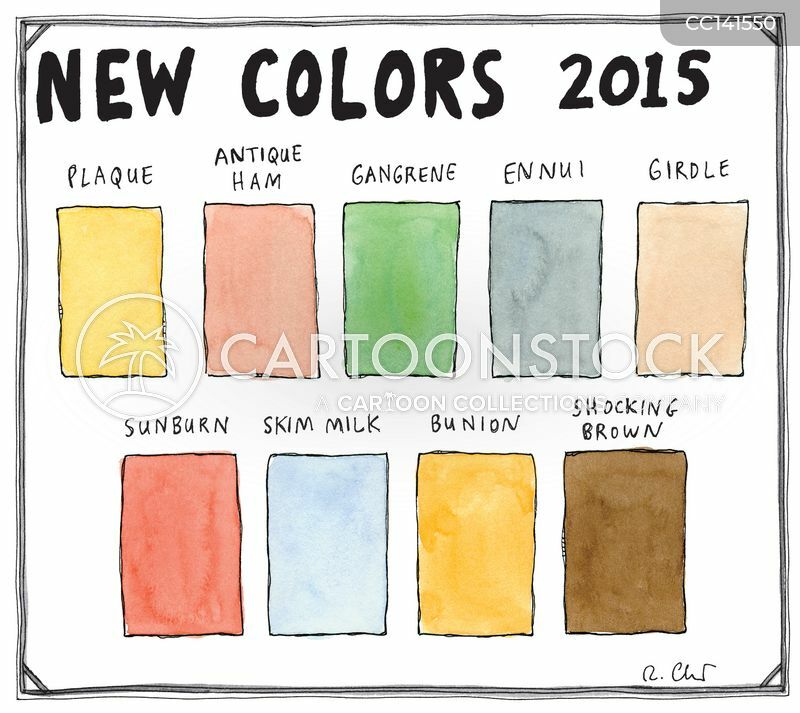 Don's Maori surfers are available in Iris, Mustard, and Prawn." 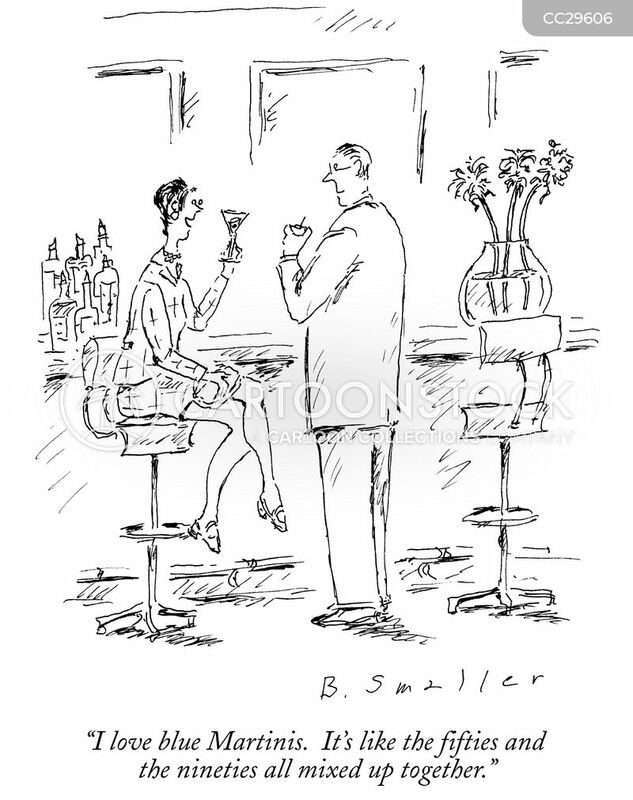 "I love blue Martinis. 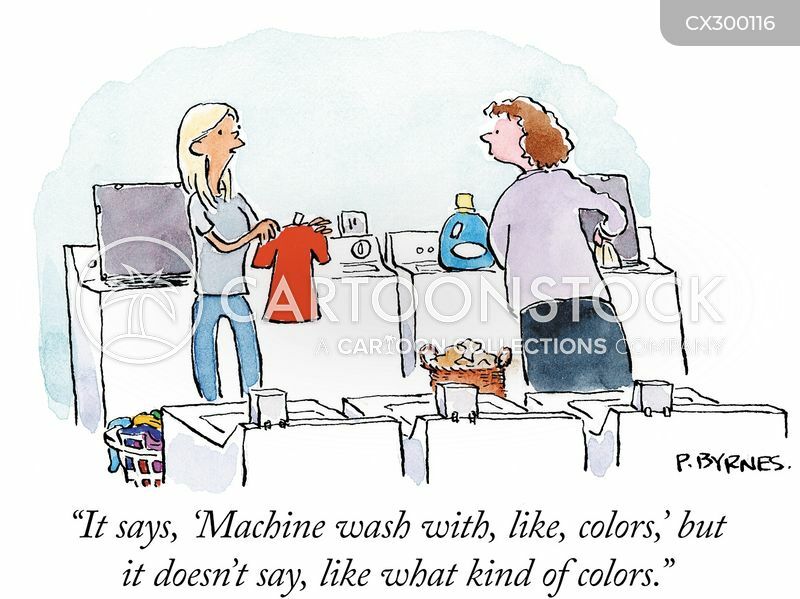 It's like the fifties and the nineties all mixed up together." 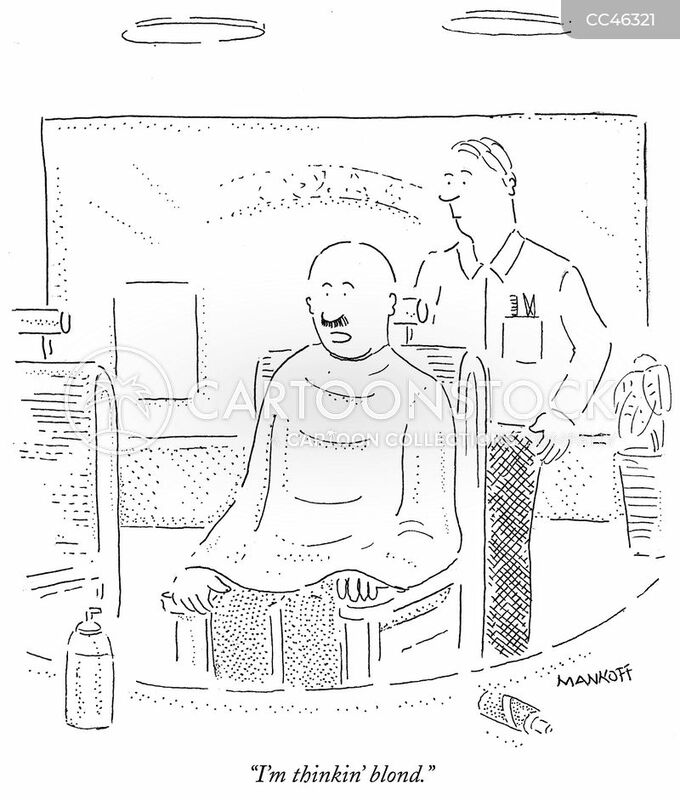 "What's the deal, Gramps? 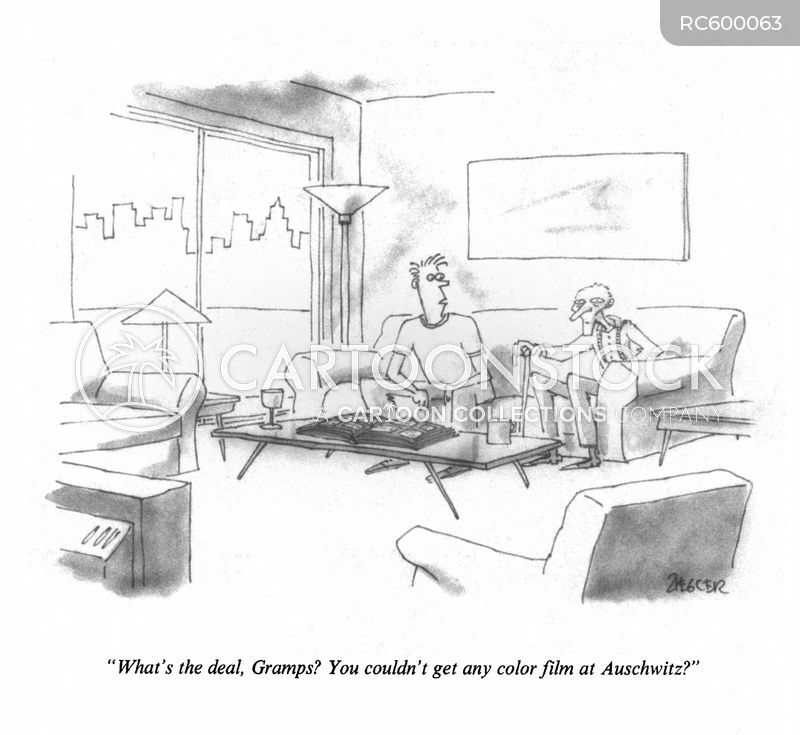 You couldn't get any color film at Auschwitz?" 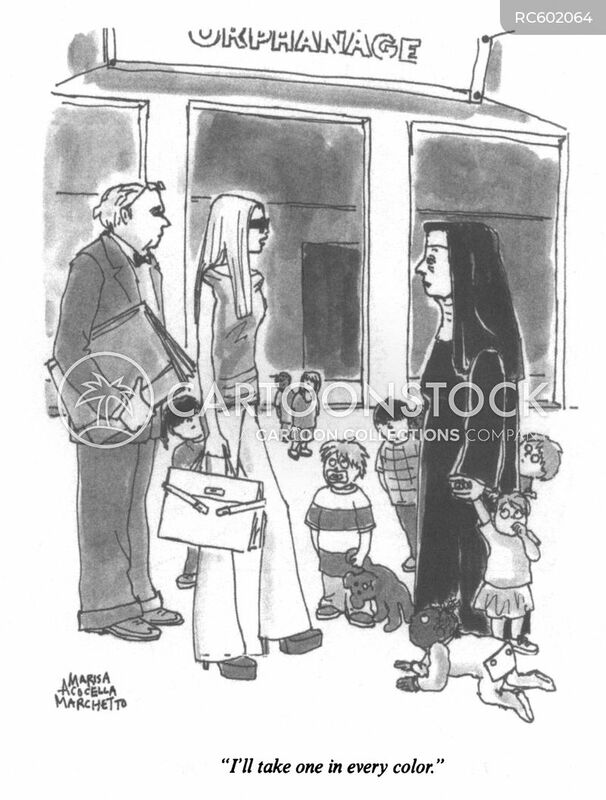 "A word to the wise, Louise. 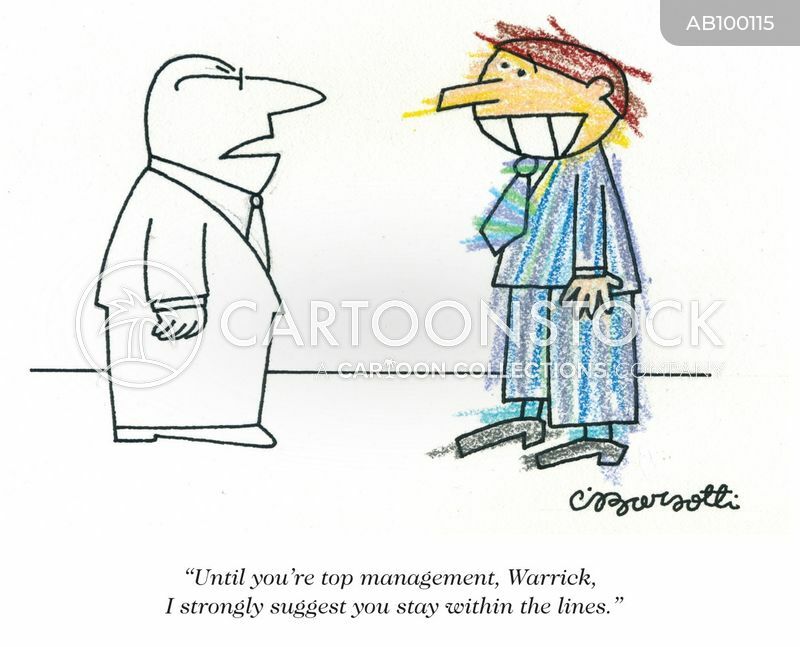 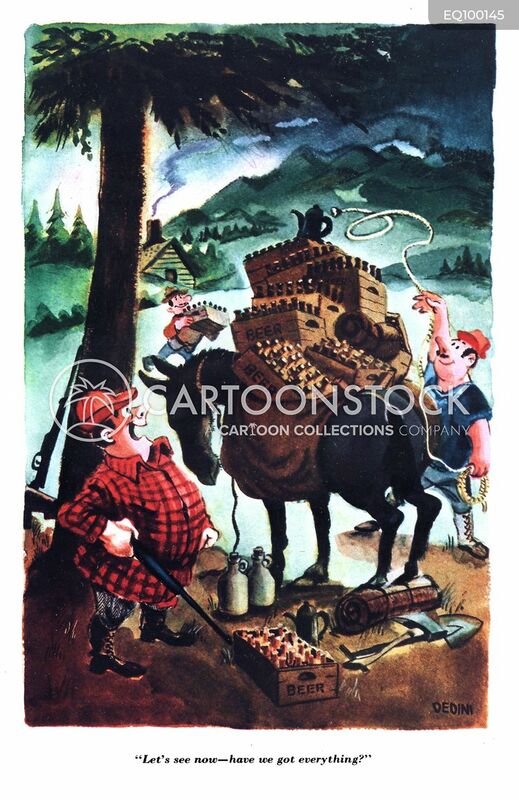 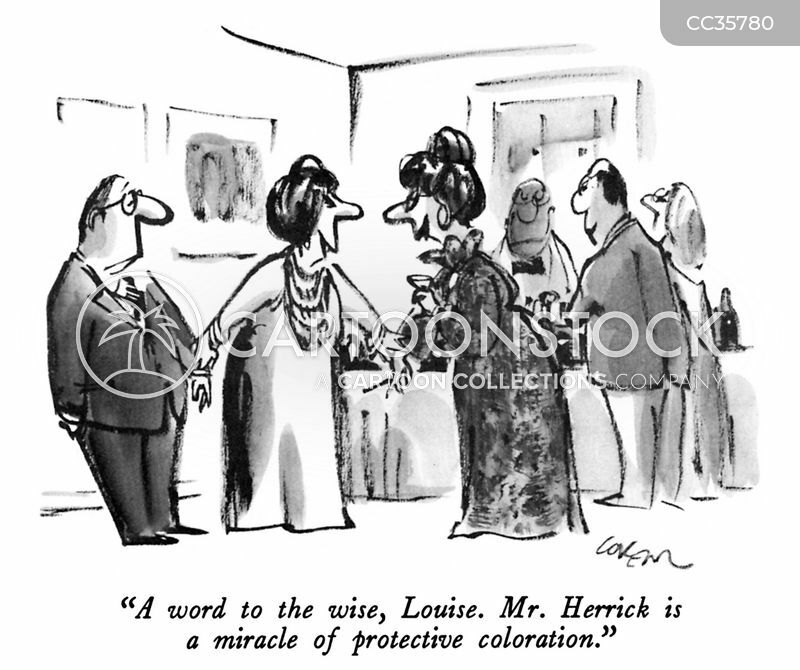 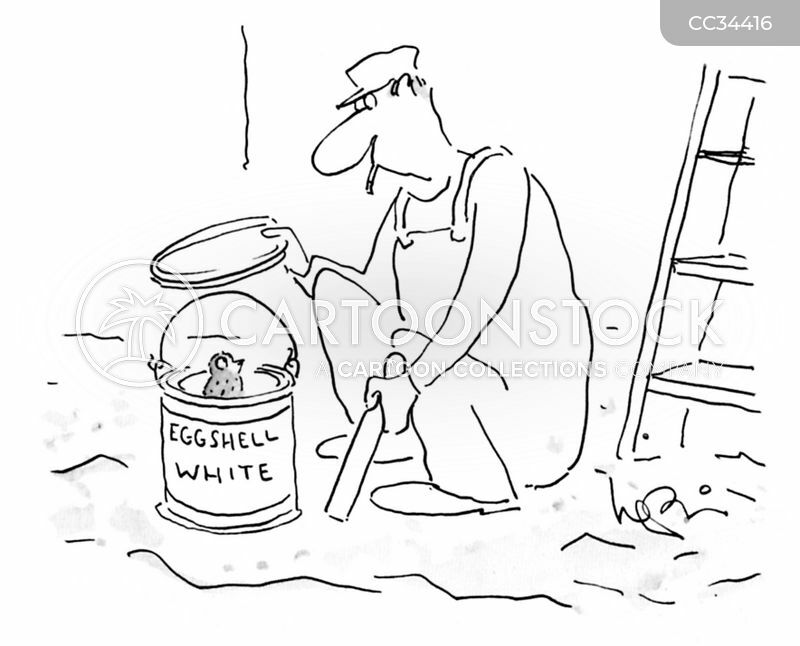 Mr. Herrick is a miracle of protective coloration." 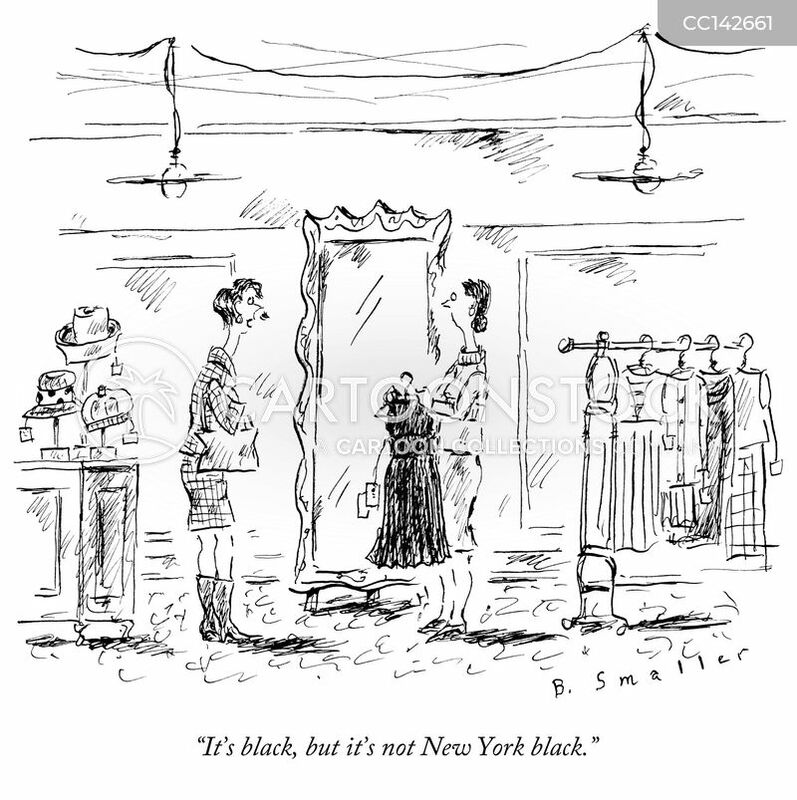 "It's black, but it's not New York black."